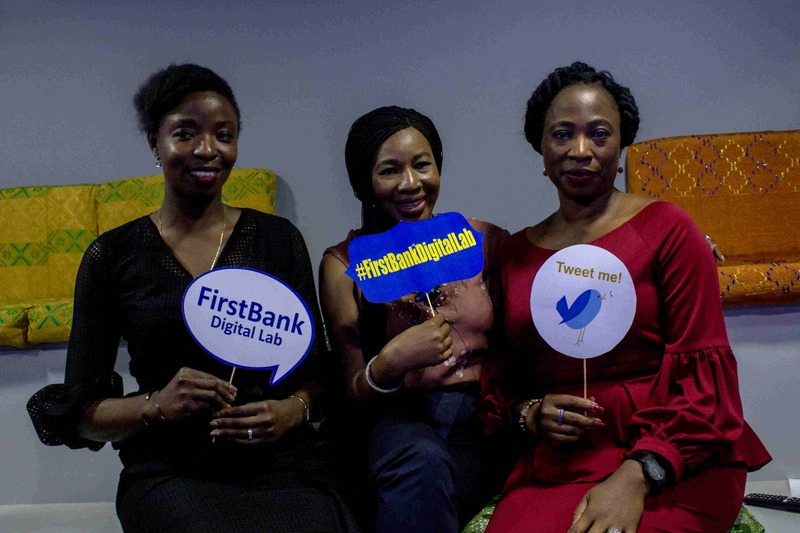 Three months after, FirstBank Digital Lab goes live! 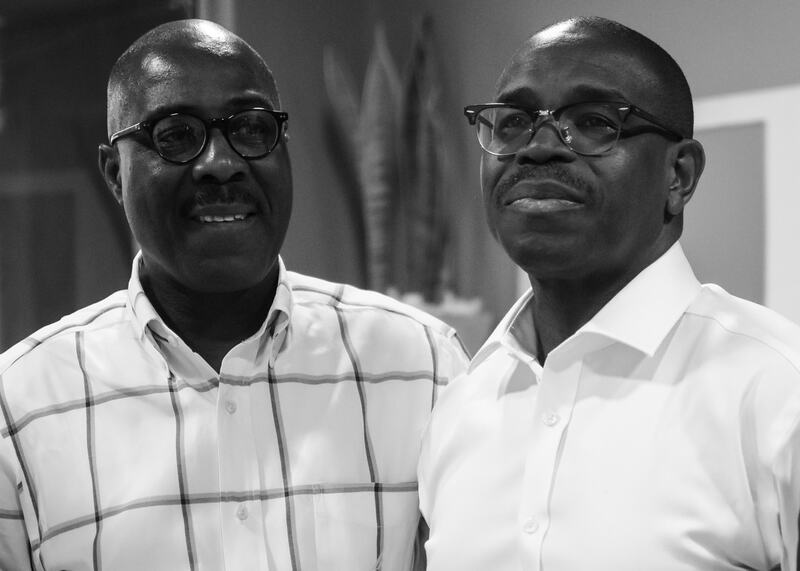 FirstBank Digital Lab was launched on Thursday, 5th July 2018, in line with FirstBank's plans to become the "No. 1" digital bank. On the 20th of March, FirstBank announced their Digital Labs initiative at a media parley, fancy name for press conference. Adesola K. Adeduntan, FirstBank’s CEO announced that one of the strategic visions for the bank was to become "no 1 in digital customers and e-transaction volumes". Responding to a question from Nairametrics, about how the traditional bank was going to become digital, Dr. Adesola explained that FirstBank will build on the success of First Mobile, its mobile banking application as an entry point to digital banking. In Q1 of 2018, 80% of FirstBank's customer-initiated transactions were carried out online. Also, over NGN1 trillion was processed via their USSD *894# platform. The bank processes a total of 5000 transactions per minute on its ATMs nationwide. In July 2017, Leadership.ng reported that FirstBank had the highest numbers of ATMs in the country followed by UBA and Access bank. While in February 2018, Vanguard reported that customers purchased NGN1.7 billion worth of airtime from the bank's ATMs and 37% of online bill payments also occurred on via its ATMs. Juxtaposing the figures, we have cause to believe the CEO's claim of FirstBank owning 25% of all ATMs in the country. With the above context, it makes sense for the bank to want to solidify its position in the eBusiness space. This time, they have chosen to go the route of a Digital and innovations lab. FirstBank Digital Lab, what is it? FirstBank Digital Lab is an innovation hub and workspace for stimulating innovative solutions to real-life banking challenges. The Lab will serve as a platform for the bank to collaborate with FinTech startups looking to innovate around financial systems and create solutions for the Nigerian customer. Beyond just a hub and workspace, it will feature think-sessions with key players in the financial services and technology industry. The FirstBank Digital Lab will be focused on transforming ideas into solutions using the latest technologies within the fastest time possible. Tech billionaire and philanthropist, Bill Gates, has been credited with variations of the statement: "In the future, banking will be necessary but banks will not". Hence, it makes sense for legacy banks to look to disrupt themselves and this time, not just internal-driven but with external collaboration. In that manner, the group head for eBusiness has called for Computer Science or Engineering graduates with transformative ideas to come work with the bank in bringing same to reality. They believe the FirstBank Digital Lab will bring about more employment and efficiency for financial service providers and consumers. ...in First Bank customers are first and we intend to carry that out here in the lab. For every product we design and process, we want to ensure that we connect directly with our customers, so from time to time, we will invite some customers here for key things like focus groups. We have prototypes of projects and products that we want to do. We want to ensure that the customers’ voice is in each and everything that we do within the bank. Lola Ekugo, is certainly a qualified person for the role, having founded two startups herself - Transthat.com and WeekenderHQ.com. In this role, she will be bringing to bear her IT Specialist and Consulting background to bear. Currently, she is enrolled at the prestigious Imperial College Business School for a Masters of Business Administration (MBA). It goes without saying that FirstBank is not the only legacy bank with plans of digital expansion. Yet, FirstBank’s extensive experience in providing digital solutions and its eBusiness volume means it’s strategically placed to become the No. 1 in the online financial services and technology ecosystem relationships. In 2014, we saw an Instagram rapture. Now, we are witnessing the great Twitter Purge - where locked accounts and fake followers are being removed from users follower counts.